Atlantic’s Clarity Blast+ breaks down organic debris with a powerful combination of bacteria, enzymes and a proprietary secret ingredient to clean waterfalls, streams, plant pots and filtration systems. 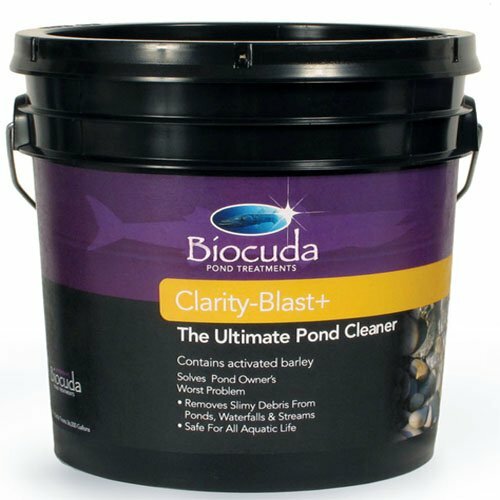 With a patented process that combines bacterial cultures with natural extracts, Clarity Blast+ with Activated Barley helps to remove and control the pond hobbyist’s worst long-term pond problem. 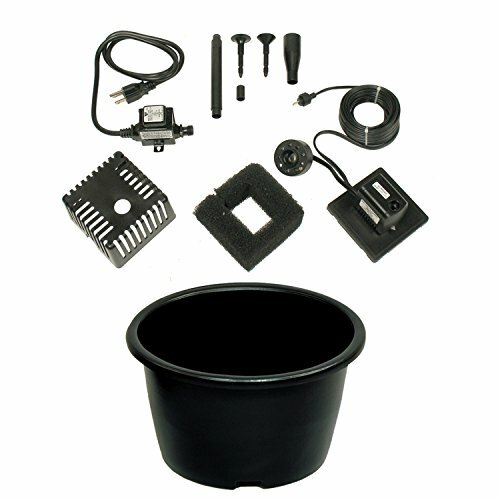 Available in three convenient sizes for any size pond or water garden. The small ¾ lb. size treats 6,000 gallons, the medium 2.5 lb. size treats 20,000 gallons and the 7 lb. size treats 56,000 gallons. 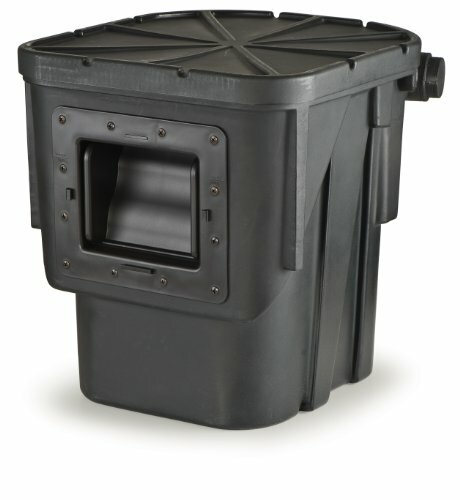 Safe for domestic and aquatic animals when used as directed. Breaks down organic debris with a powerful combination of bacteria, enzymes and proprietary secret ingredient.